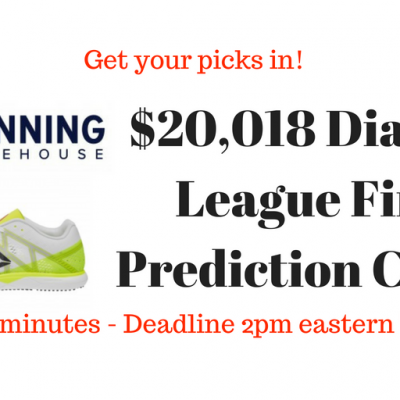 The two 2018 Diamond League Finales are Thursday and Friday in Zurich and Brussels and we’re having a $200,018 LRC Running Warehouse Prediction Contest to celebrate. The contest is quite simple. You don’t even need a lot of knowledge of track and field to play and we encourage you to invite your friends to play in a group. 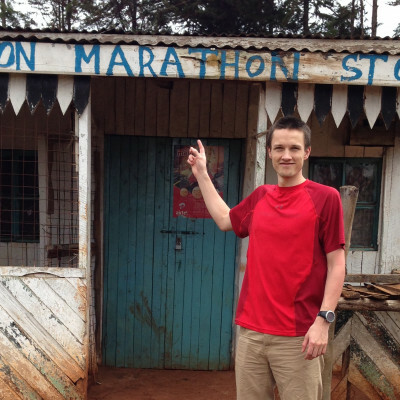 You pick the top 3 in the all the running events from our guide. You get points for how many picks you get correctly. We score your picks and determine a winner. We give you a list of the top entrants with a picking guide, so everyone has a chance. 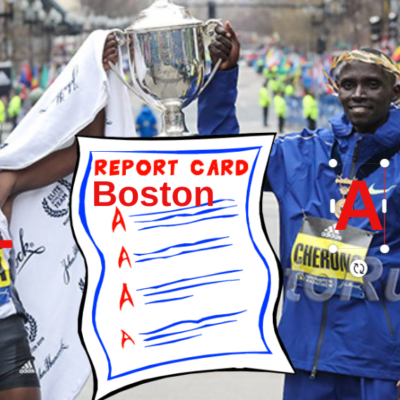 A 13 year old won our Marathon Trials contest. 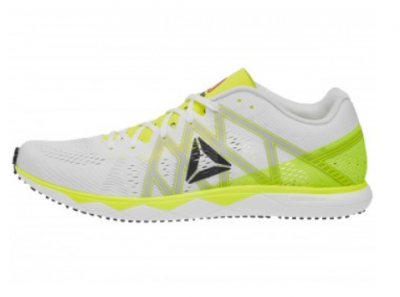 The top 3 get a pair of the new Reebok Floatride Run Fast Pro, the lightest racing shoe on the market at 3.5 ounces. The winners need to be from the US. (If you’re not from the US we’ll try and work something out). 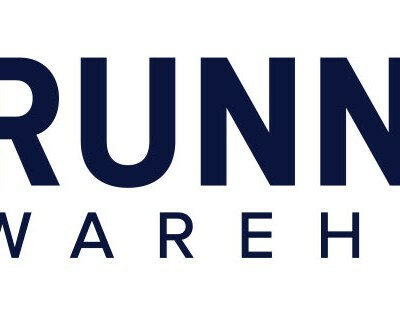 Running Warehouse has sponsored all of our contests for the last year and is THE place to go when you want to buy running shoes online. Former US World Champs 10k runner Scott Bauhs helps put together all the prizes for our contests. $20,018 Perfect Ballot: 1 winner maximum (if more than one winner they will split the prize). The perfect ballot bonus will be paid out equally over 10 years. A perfect ballot means you pick first, second, and third in the correct order for all the events in the contest. $2,018 Perfect Distance Ballot: 1 winner maximum (if more than one winner they will split the prize). 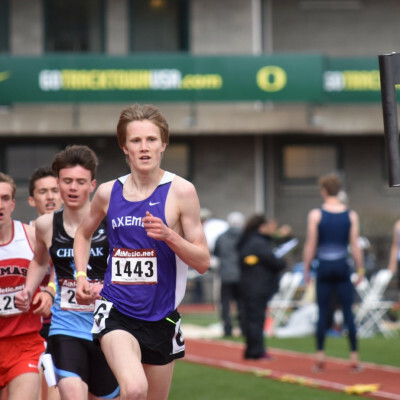 The perfect ballot distance bonus will be paid out if you pick the top 3 in the 800, 1500, 5000, and steeple for the men and women perfectly. Shouldn’t be that hard right? We have a feature that allows you to change your picks up until about 10 minutes before a particular event is scheduled to start. The first events in the contest close at 2:04 p.m. eastern on Thursday, so get your picks in by then. Also, you don’t have to fill in all of your picks at once. Each person that you correctly pick to finish in the top 3 = 1 point. It doesn’t matter if you actually get the pick exactly right. If you pick someone for 1st and they finish 3rd you still get the point. Vice versa is true as well. If you pick them to get third and they get third, it’s still only one point. Each event winner picked correctly = 3 more points (you pick someone for first and they get first, that’s 4 total points). Each event picked perfectly – All three picks: 1st, 2nd, and 3rd in the right order = 2 more points (here the order is key). Do you understand the rules fully? The following example should explain any questions you have. If you pick 1st, 2nd, and 3rd correctly in any event in the proper order, it is 3 points (1 point for each person in the top 3) + 3 points (for getting the winner correct) + 2 points (bonus for perfect pick of top 3 in order) = 8 points. The more points the better. In our contest, you can create your own group and play against your friends. Oh yeah, only one entry per person. No computerized/mechanical entries. We’re sure we should have a bunch of legal stuff here. How about this: your picks and your login name are not private and may be displayed on our website. And we’re not responsible if the free contest gets cancelled for any reason including if our database crashes. If the contest is cancelled, the prizes will not be awarded. We’ll do our best to keep everything running smoothly. The top 3 in any event are final when we determine them at the end of the meet and this may not be the ultimate final top 3 (mainly due to drug busts in the future). Additionally, this contest is obviously void where prohibited by law – which states and countries that is, we don’t know. Also you need to be of the right minimum age, which we’ll say is 15 to be safe. No purchase necessary. And yes, we can win our own contest. If we beat you, you’ll hear about it for sure. 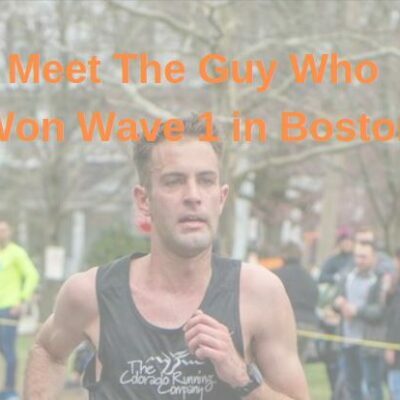 The $20,018 prize is the sole responsibility of LetsRun.com. This contest is in no way affiliated with the IAAF or the Diamond League. *And we’ll try to keep events open until 10 minutes before each event, but we’re not guaranteeing anything. Please note: For tie-breaking purposes, we’ll first look at the number of 1st places correctly chosen. If there’s still a tie, we’ll look at the number of 2nd places correctly chosen, and then if need be, the number of 3rd places correctly chosen. If there still is a tie, we’ll conduct a random drawing. Sound easy? Then get started. You’ll be able to login and check your scores during the contest. 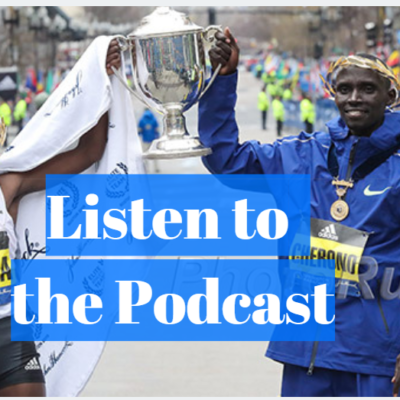 You need a LetsRun.com login to play. If you have any questions, email us at [email protected]. If you like this contest, remember spread the word on Facebook! Thanks to RunningWarehouse and Reebok for sponsoring our contest. 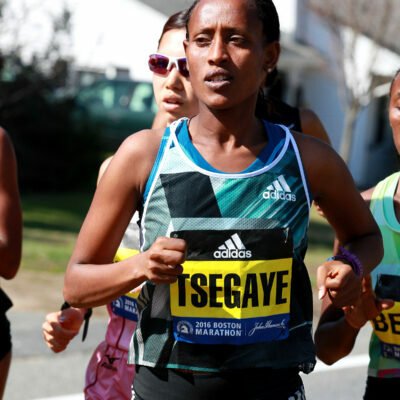 They’re the most knowledgeable people out there on running shoes and have free two-day shipping AND free returns.